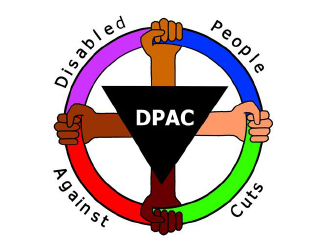 United Kingdom Disabled Peoples Council published an open letter to Government on behalf of DPOs. The Office of Disability Issues (ODI) is designated by the UK as the ‘focal point’ for matters relating to the Convention under article 33 (1). It is located within the Department of Work and Pensions (DWP). The ODI website shows no promotion of the UNCRPD, with only minimal references to the Convention. There have been significant cuts to ODI budget and staff complement which have had a negative impact on its ability to fulfil its role as focal point for the UK. For example, the Office of Disability Issues (article 33 (1) focal point) is responsible for promoting positive portrayals of disabled people but has not issued any press releases challenging negative stereotypes in UK media. The ODI claim to produce statistics on progress towards equality. 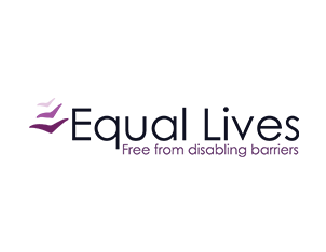 The Life Opportunities Survey (LOS) argues ‘The LOS follows the social model of disability and does not equate having an impairment with being disabled. People may have impairment(s) without being limited in their activities, and therefore they may not consider themselves as disabled’- which is nonsensical. In barriers to work one of the main findings was that ‘family responsibilities’ prevent disabled people from working. Another was: ‘Having an impairment may be associated with experiencing impairment-based barriers at work. ‘A health condition, illness or impairment’ was the top barrier for adults with impairment at both waves, and was a barrier reported by offset adults at Wave One, and by onset-acquired adults at Wave Two’. Thus this is not an examination of social, economic or attitudinal barriers as outlined in the social model, but what the ODI call impairment barriers, that is individual or health issues. This is a complete misunderstanding of the social model on which the Convention is based, and thus of what would constitute progress towards equality or measurement of its progress. 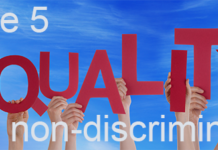 The Equality and Human Rights Commission (EHRC) forms part of the Independent Mechanism established in partial fulfilment of the UK’s obligations under article 33 (2). 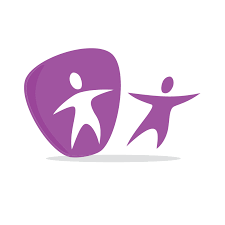 A recent review of its statutory Disability Committee has led to it losing its statutory status to become a new, high level strategic advisory group with a loss of legal powers. The Committee has a key role to play in the implementation of the UNCRPD in Great Britain and this loss of status is a step backwards in the creation of effective national implementation and monitoring framework for the Convention. This downgrading is in spite of seventy per cent of respondents to the consultation on the Committee’s future being of the opinion that the Committee should continue to have statutory status. There were concerns that if it did not retain that status it would no longer have the requisite power and influence to continue to advance disability equality. Retaining the statutory status would mean that only a legislative change would curtail, or reduce, the Committee’s functions. 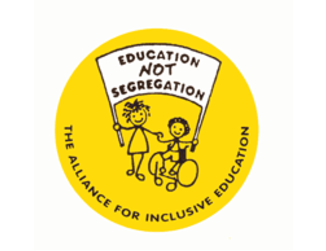 Retention would also be seen as a commitment to disability equality at the highest level. The Equality and Human Rights Commission (EHRC) has had it budget cut by at least 60%, its staff cut by 72% and its powers limited by the State. The organisation has been forced to privatise its helpline and end grant aid for discrimination cases. The reforms have resulted in the loss of grant programmes which have provided funding for law centres, Citizens Advice offices and others to do discrimination advice and casework which has been furthered reduced by additional cuts to generic state legal aid. In addition, EHRC has been forced to end its grants to community organisations or projects that are often the first port of call for victims of discrimination and harassment. It now exists on less than the funds provided to the previous single equality commissions, but with a wider mandate. Neither ‘involvement’ nor ‘full participation’ is apparent in the Draft UK Report; yet a significant investment of time has been made by disabled people’s organizations in the Working Group as part of the structure established by the UK government to meet this obligation. The Working Group requests that the content of the Draft UK Report be reconsidered to more adequately reflect the content of the list of issues developed by the Group. 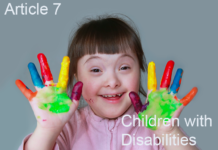 See http://www.disabilitynow.org.uk/article/ehrcs-disability-committee-end-sight-influencing-legislation for some of the concerns that have been expressed in the media.